Refined IT is a full-service web hosting company providing clients with secure and reliable web hosting solutions, setup and support from start to finish. This includes creation and setup of email accounts, email forwarding, hard disk space allocation, traffic analysis report, cPanel orientation and more. Dell cloud hardware and Intel E5v2 CPU’s for high speed data processing. Intel DC3500, DC3700 SSD’s and LSI Hardware for ultimate performance. Network attack protection to ensure your website stays online. Protection from spam, viruses, malware and trojans. Spam experts mail filtering. Accelerated load speed, up to 9 times faster than traditional web servers. Data storage protected by CloudLinux, CageFS, Ksplice, LiteSpeed, lsPHP. Refined IT supplies competitively priced web hosting services to deliver maximum up time and availability for websites that are critical to business operations. We reinforce our web hosting services with friendly and helpful Australian customer service to assist you with anything hosting related. Unlike other providers, we care about how long you are left on phone or left waiting on an email response from tech support. 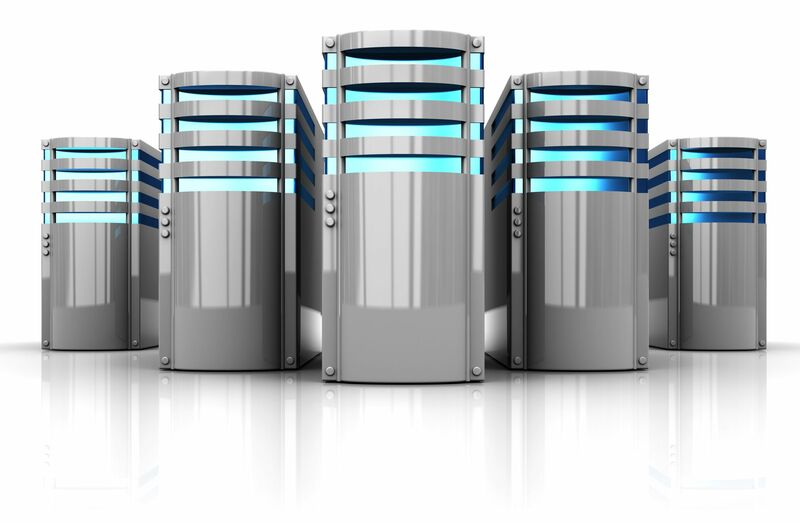 We provide a number of hosting packages suited to different business requirements, from our small package consisting of 250MB of space and 10GB of bandwidth to our large package consisting of 1000MB of space and 30GB of bandwidth. If you require anything not listed, please contact us as we are very flexible with our web hosting constraints. We complement every web hosting package with our own personalized web hosting backup service which runs nightly so if you ever want to roll back some changes to your website, we are happy to assist you. With Refined IT we ultimately hope you enjoy seamless and painless web hosting experience. Email Accounts Manager. Manage your emails from anywhere. POP3/IMAP and SMTP mail server. Read email from any device. SpamAssassin configured to every account to mitigate spam. Productive SEO Tools available to boost your web presence. Brocade and SonicWALL Enterprise Hardware. Fully Redundant Powered Network. Uptime Security. Dell Cloud Infrastructure. High Performance Servers.